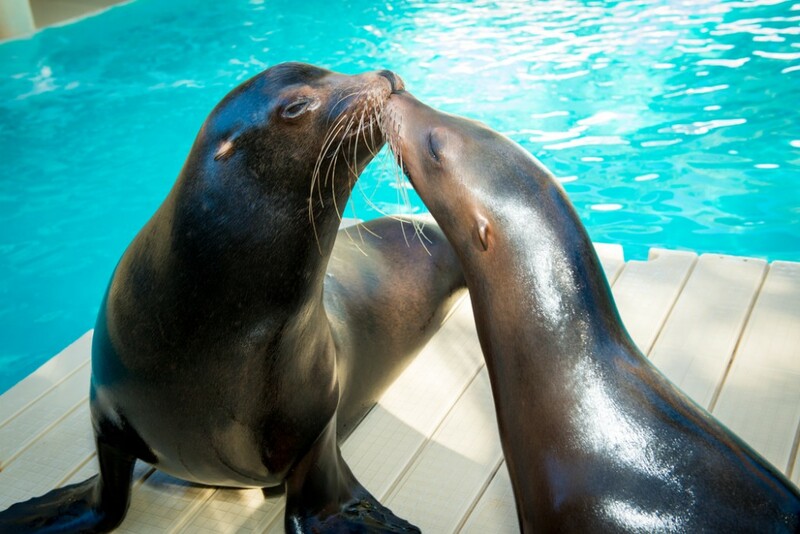 With all the activities planned this month to celebrate Valentines Day we were ecstatic to receive these beautiful photos from the Houston Zoo. 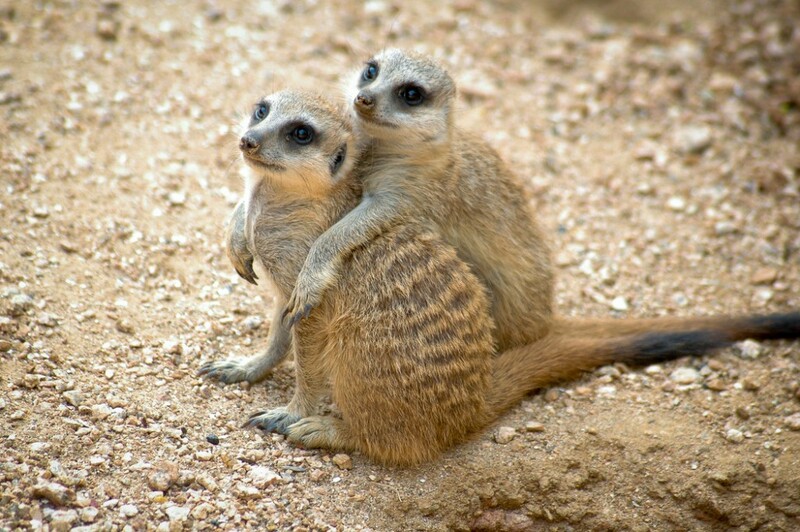 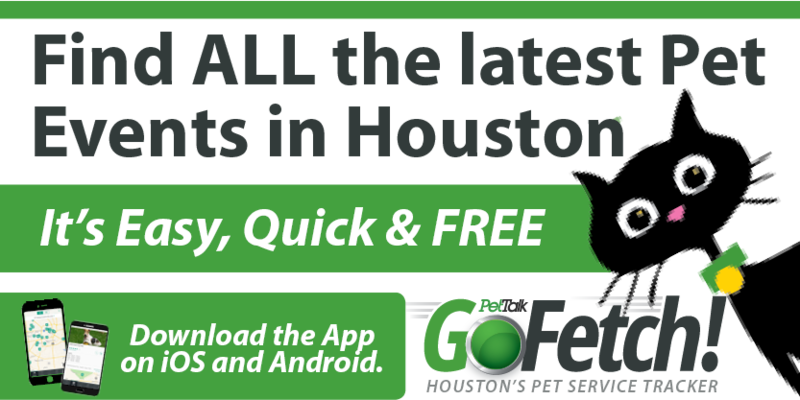 Hopefully they can put you in the mood for some Valentines lovin,’ too! 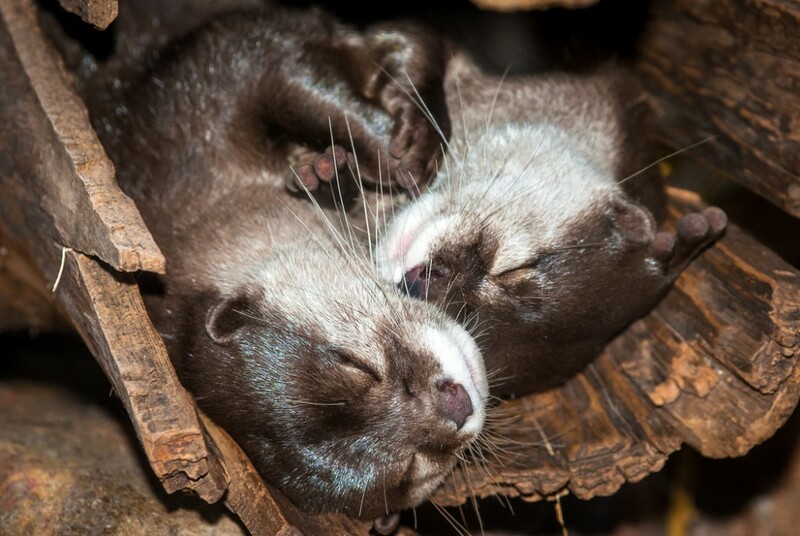 Asian Small Clawed Otters snuggle up in a warm log. 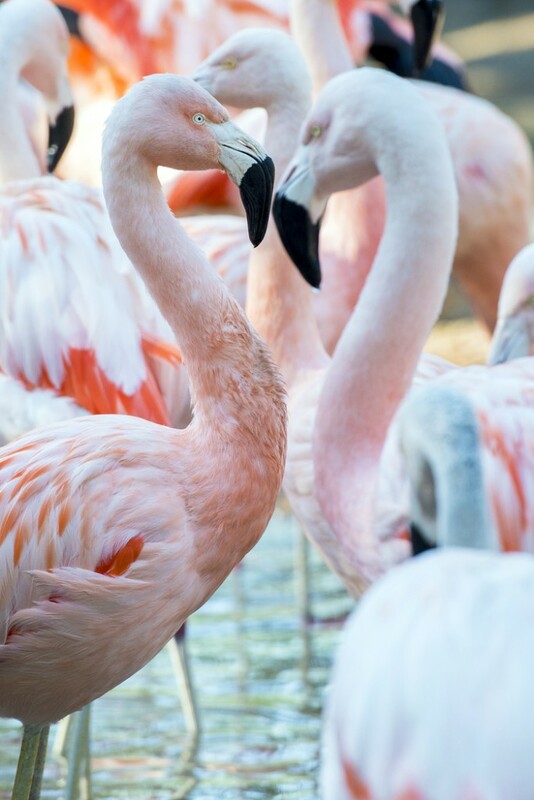 Chilean Flamingos form a beautiful heart pattern. 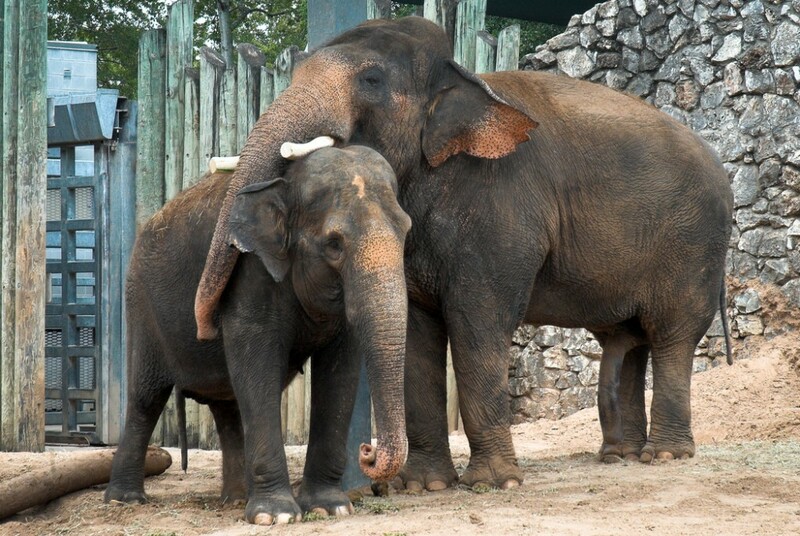 Even the elephants are feeling the love this month. 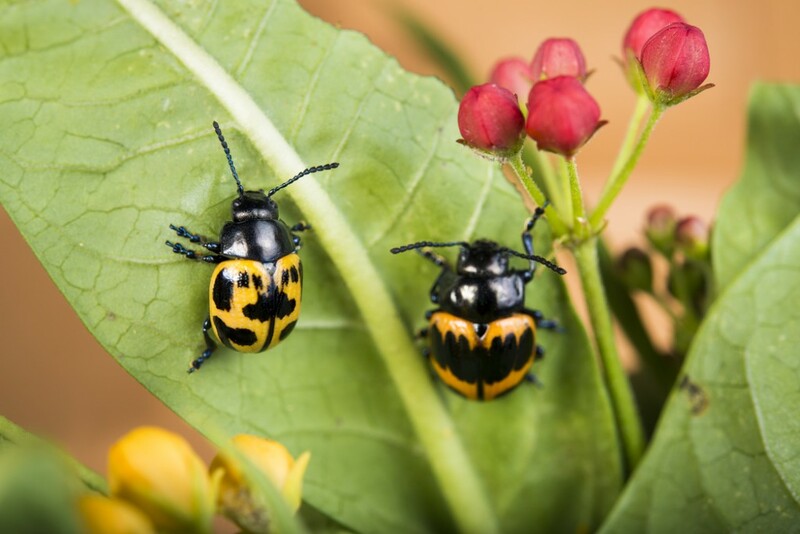 Milkweed Leaf Beetles looking for some gifts perhaps? 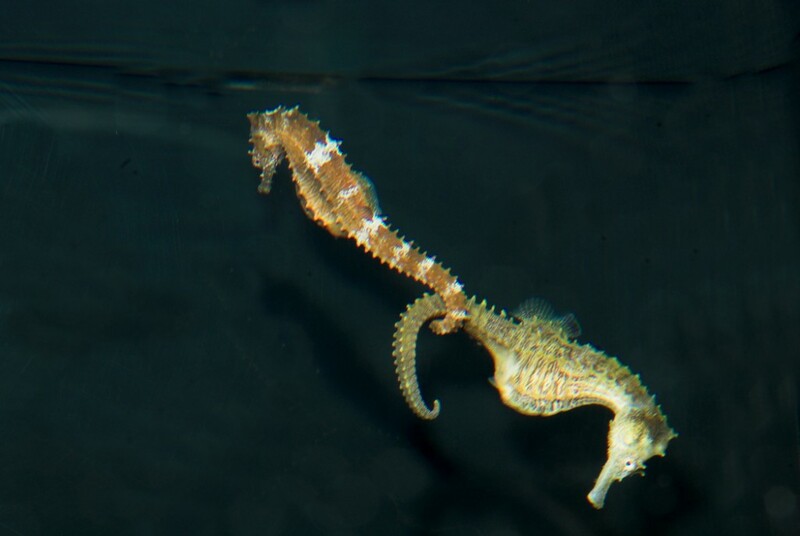 The Seahorses can’t seem to get enough of each other. 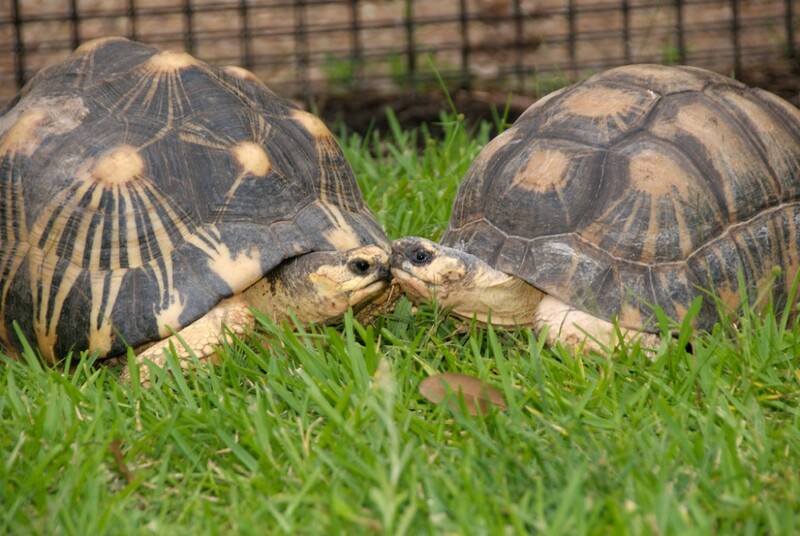 Radiated Tortoises greet each other happily with a fond peck! 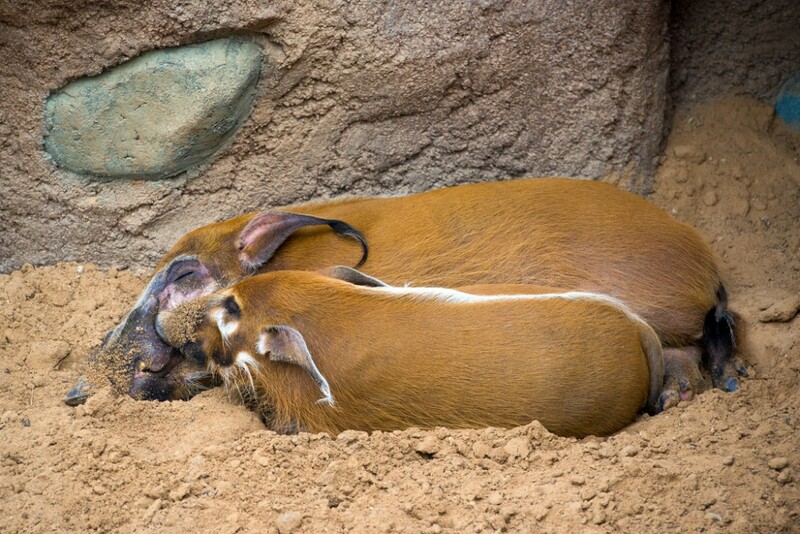 Red River Hogs curled up in the den.